We Are Social launched We Are Social Studios, a production company specialising in creating content for social platforms. The division launches at first in the UK, France, Italy and Germany with plans to expand into a number of the network's other markets. The aim is to capitalise on the increased demand from clients for the high quality, social-first creative content. In the UK, Pete Waite and Jo Lumb will run We Are Social Studios. Waite has worked in production for over a decade, including six years in digital, producing commercial, brand-funded and broadcast content for brands and broadcasters such as HSBC, Samsung, Channel 4 and the BBC. Lumb specialises in delivering story-led content and commercial films for brands, delivering global content for adidas, YouTube, Diesel and First Direct as well as branded and commercial content and TV series for Channel 4, Discovery US and more. 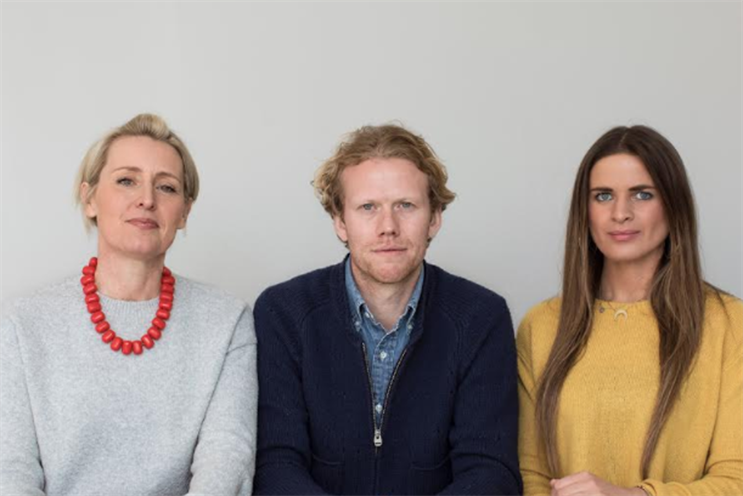 They will report into We Are Social’s UK managing partner, Lucy Doubleday, and will work alongside a network of global talent. Founder of Bigballs and Copa 90, Luke Taylor, consulted on the initial setup of We Are Social Studios. Last year, We Are Social moved 75% of its UK production in-house, up from 19% in 2016. With the creation of We Are Social Studios, the ambition is to manage 90% of production through the division in 2018, for clients including Audi, Samsung and First Direct. "Over the last few years we’ve been increasingly producing high quality, innovative social content for a multi-platform social audience, and we’ve found that a very specific approach and skillset is needed to do this well," Doubleday said. Clients benefit from having production involve from the beginning of a campaign, all the way through the creative process to final delivery, she continued. "As we’re increasingly working on shared clients amongst our offices, being able to offer a seamless global approach to social content production will help us stand out," Doubleday concluded. We Are Social has been on a growth spurt. In January, it spun out its sports marketing specialists into their own division.